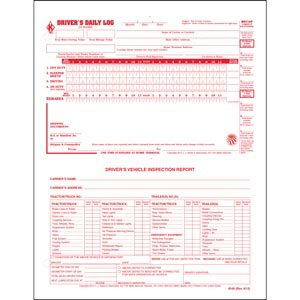 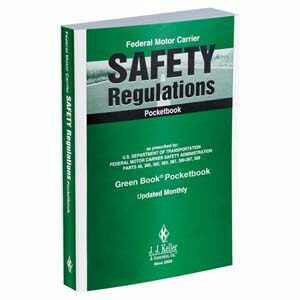 Book Format, Carbonless, w/Recap, 8-1/2" x 5-1/2" Read more. 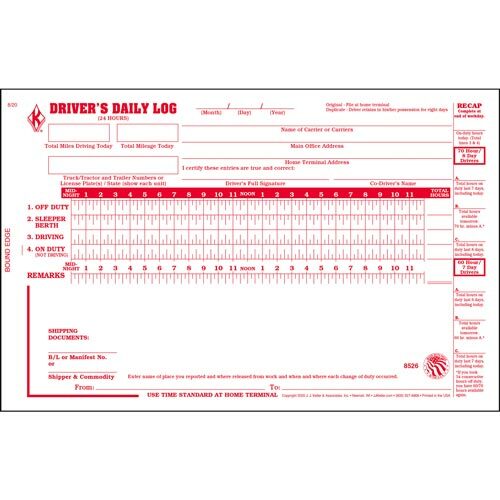 Making the switch to E-Logs? 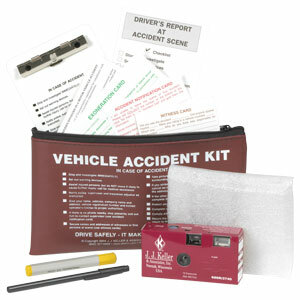 J. J. Keller® Encompass® with E-Logs can help. 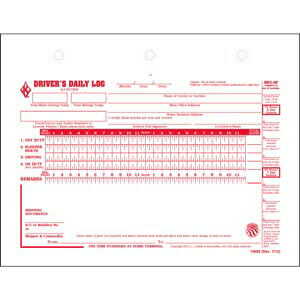 See the "Making the Move to E-Logs" tab to get more info. 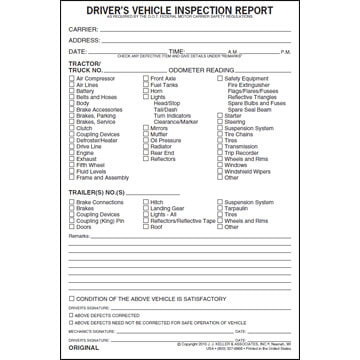 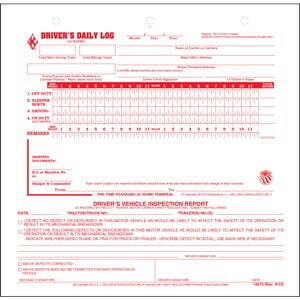 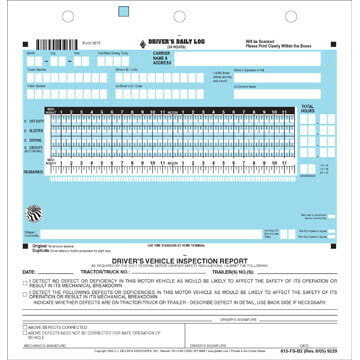 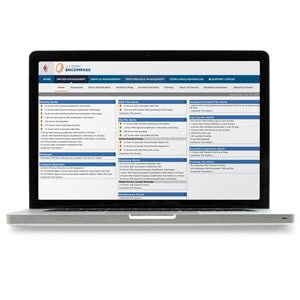 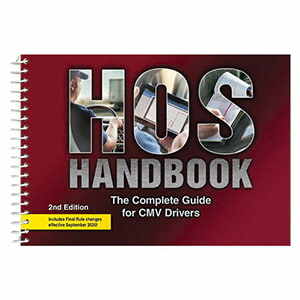 View a sample Driver's Daily Log Book with No DVIR.